The tool set to beat all others. 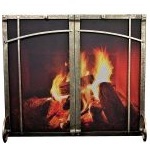 Pair you tool set with your fireplace door or screen. 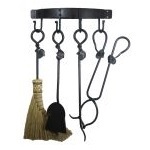 Choose from a variety of designs that give you the flexibility of a stand, hanging mantel or peg hooks. 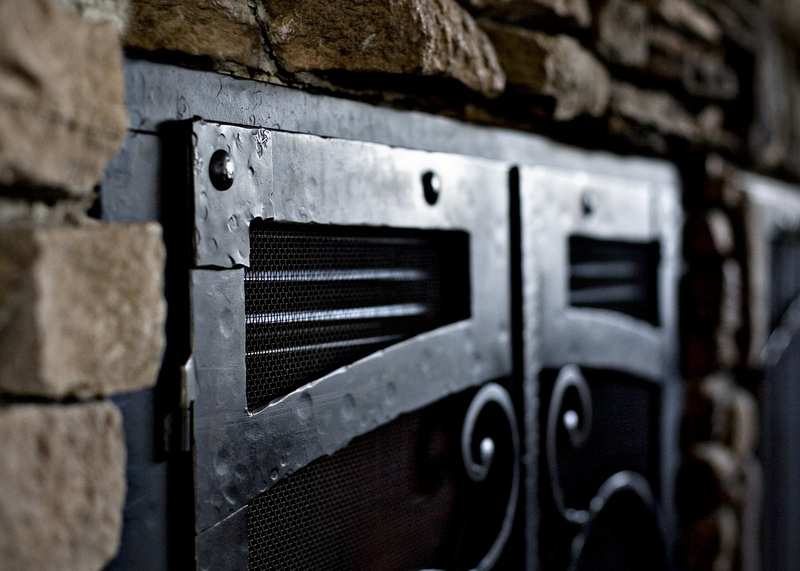 Want the look and functionality of a beautiful fireplace door without the hassle of construction and installation? Check out our full line of free standing screens. Available in all popular door designs. 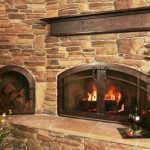 Our non combustible mantels are the perfect accessory for any fireplace. They allow for TVs and other heat sensitive items to safely exist above the fireplace. They are also a beautiful alternative to traditional wood mantels.